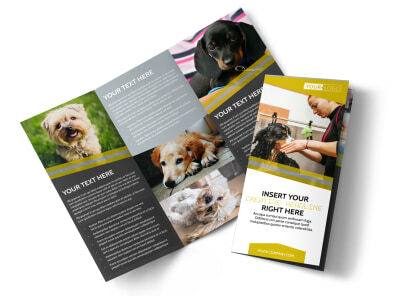 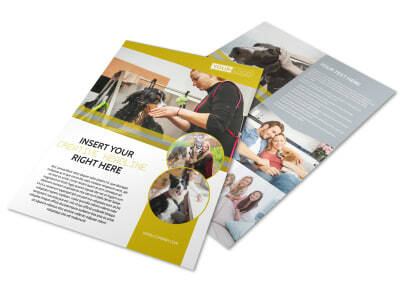 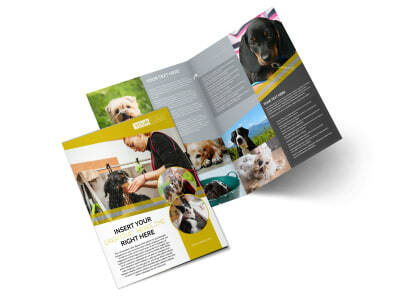 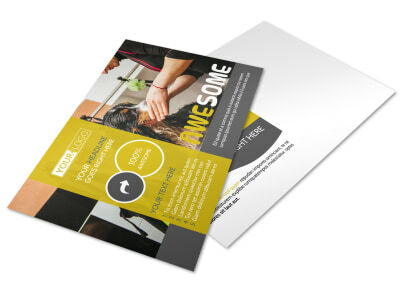 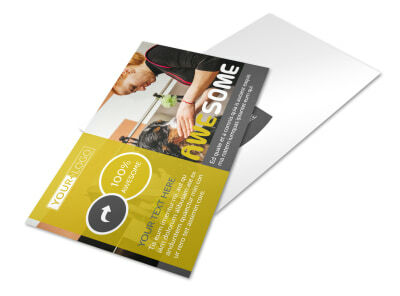 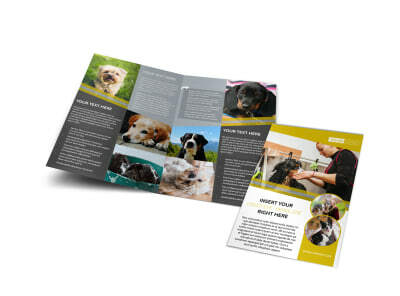 Customize our Dog Wash Service Business Card Template and more! 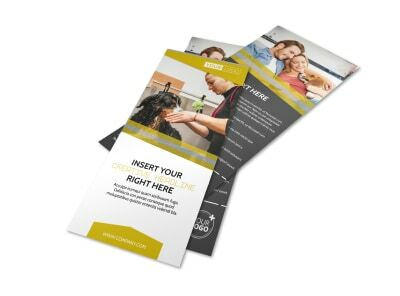 You know a thing or two about getting doggies their cleanest, so let area pet owners know with a business card that contains all of the information they need to contact you about your dog wash service. 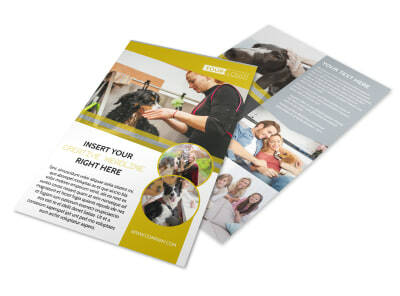 Include your email, phone, website address, and other contact information to make it easy for them to reach out. 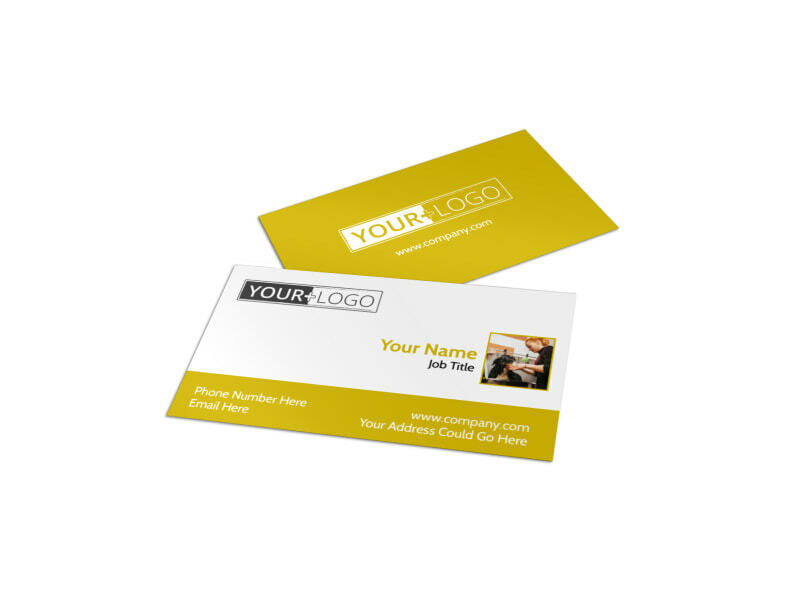 Print your card from any location, or let us do the job for you.